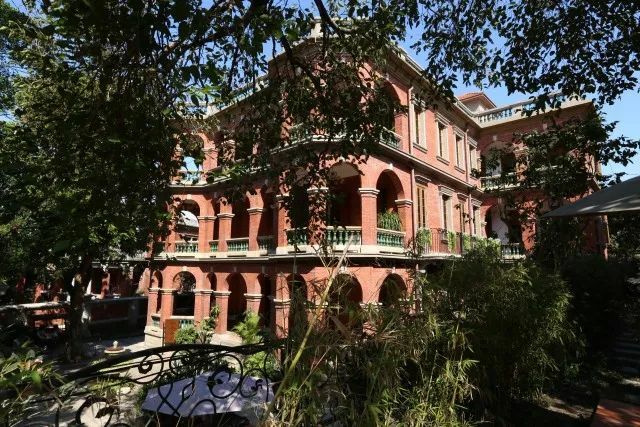 How many of the Kulangsu’s old villas can you name in 10 seconds? Time starts now! 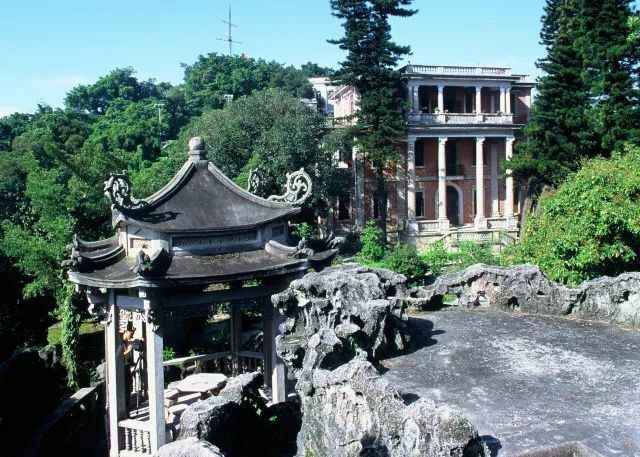 The majority of tourists named the following popular villas: Gossip House, Huangjia Garden, Huang Rongyuan Hall, and Sea Paradise Construction. If you’ve named these as well, your answer is correct – these are indeed the most-talked-about villas of Kulangsu. But if you only know of these villas, you’re missing out on so many gorgeous landscapes! Embark on a “Bai Shi Tong” private villa tour, which provides sightseeing of exclusive villas in Kulansgu. Dong Qiongong, who has lived in Kulangsu for more than 60 years, is known as the “Bai Shi Tong” of Xiaodao. According to him, every house in Kulangsu has a specific story to tell. 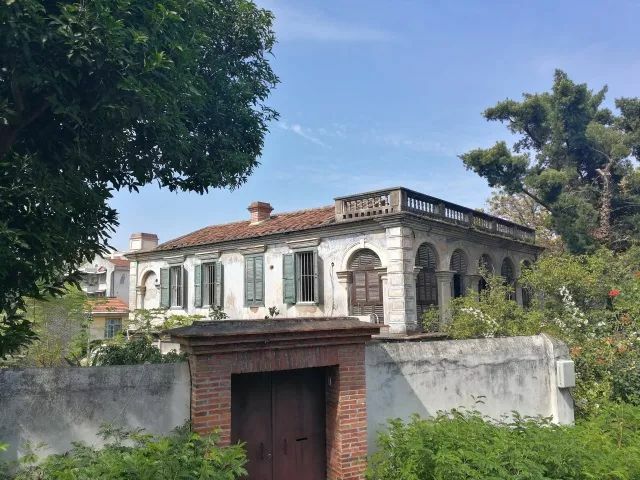 In addition to the well-known attractions, many little-known villas have witnessed the golden years of Kulangsu Island, as well as the development of the celebrity elite of Kulangsu. 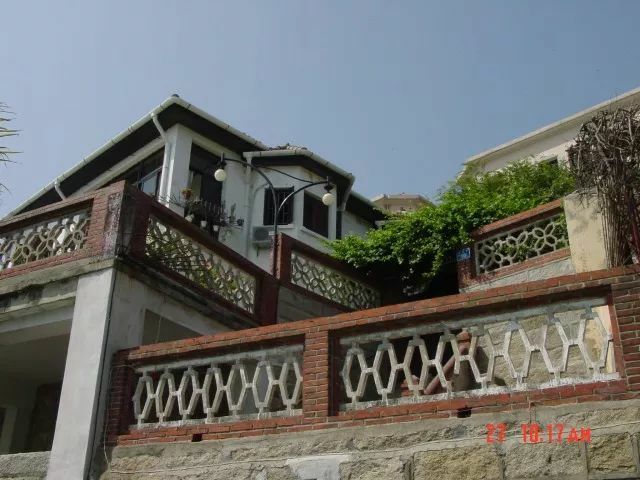 The popular, widely-known old villas in Kulangsu are mainly located in Fuxing Road, Fujian Road, Huangyan Road, Jishan Road, and Guxin Road. On the other hand, the mysterious villas not many people know about are the focus of this exclusive tour. Huang Hao lives in the villa with her daughter. 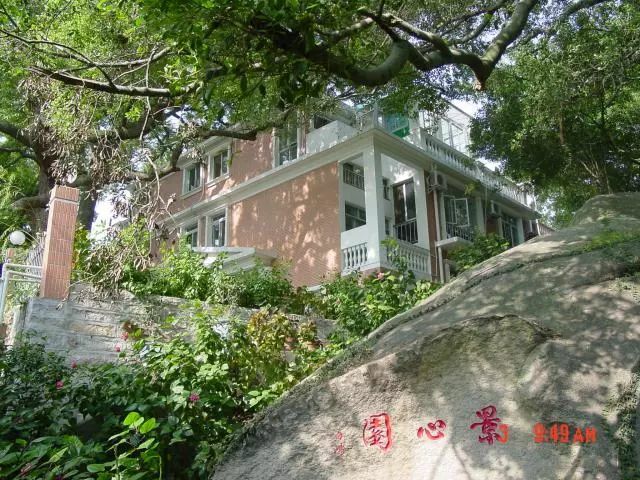 Cruising down the road of Zhangzhou you’ll spot the former residence of Huang Wei, the secretary of Chen Yuge. 8 Fuxing Road is where the former residence of Youmeizu is located, and 10 Fuxing Road is the address of the Yujia industry. Dong Lao claims that You Meizu is an expert in the study of plague, who was the stationmaster of the Xiamen Health and Epidemic Prevention Station. Their entire family, from grandparents to grandchildren, all studied medicine, making it a family tradition. You Meizu’s son, Yu Yuanzhang, is an orthopedic expert, while Sun Jun is a cancer expert and is now active in the medical community in Xiamen. Moving forward, the villa at 53 Fuxing Road has become a family hotel. 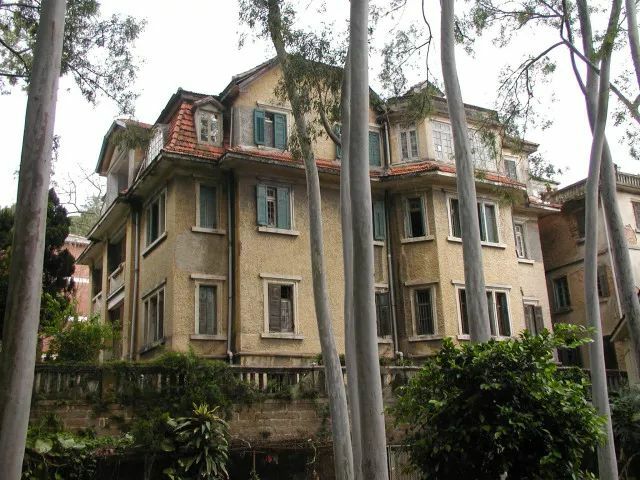 It was initially the home of Xiamen printing giant Bai Dengyu, a hundred years ago. Bypassing the Kulangsu People’s Stadium, heading for Sunlight Rock, I visited the former residence of Li Zhaobei, 47, Huangyan Road. This villa has a unique South American manor style, including a ribbon-like colonial veranda. The veranda shelters the interior of the building from the wind and the rain. Aside from its pragmatic purpose, it is also a great place to relax and rest. 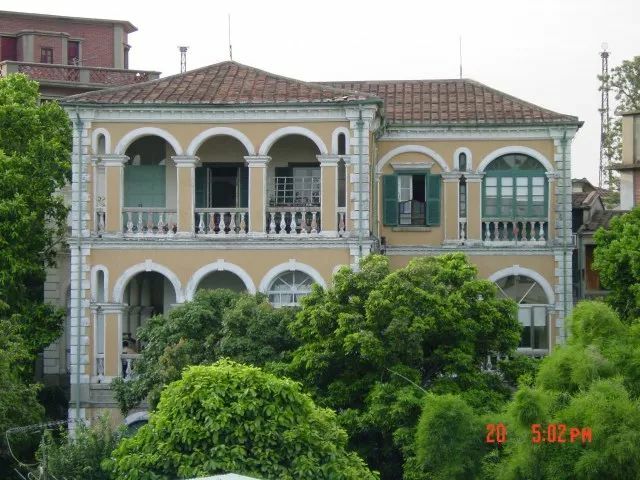 This gallery is also one of the symbols of Xiamen’s decorative style. According to Dong Qiongnong, Li Zhaobei is Li Qingquan’s uncle, and also a timber expert. At that time, he was one of the shareholders of Zhongnan Bank. 70, Huangyan Road is the former residence of Nanyang’s four sugar kings Guo Chunxi. “Villa’s bricks placed into the stone is a characteristic building style in southern Fujian”, Dong Qiongn explains. 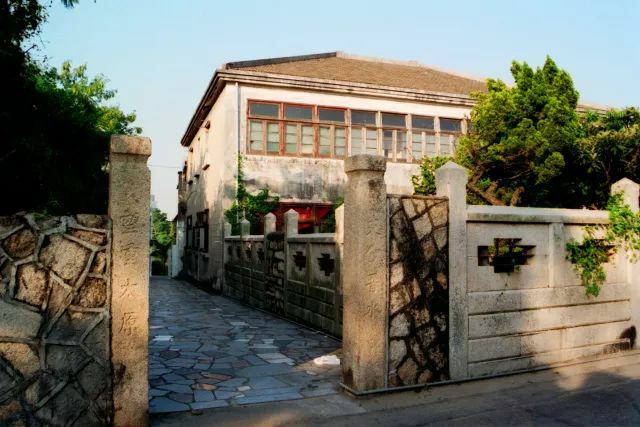 Our next stop on this tour would be the forest house at 82 Quanzhou Road, the former residence of Lin Quancheng, the chief designer of Xiamen Water Company. 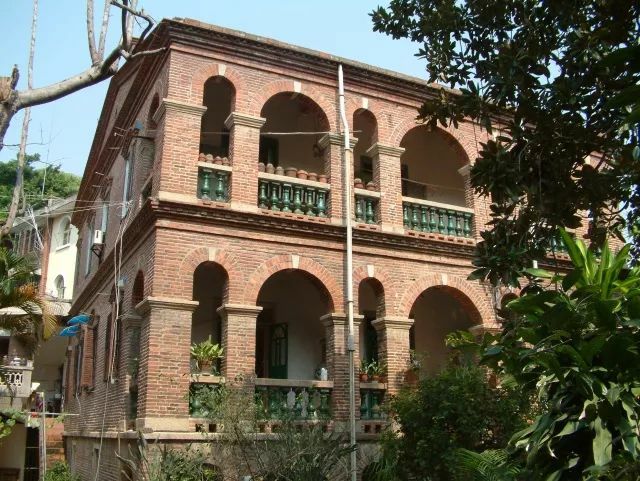 This is the Yihui Building where Chiang Kai-shek once lived, built on the 2nd drum road. There is also the former residence of Zhuo Quancheng, “Zhuo Quancheng is the textile king of Weinan. He is also the owner of the same Yingbu store that Laos knows.” Dong remembers that when he was a child, Zhuo had already earned a lot of his fortune. Zhuo is known as a very kind and generous person. After liberation, he supported the national anti-US aid pilgrimage and also donated planes. 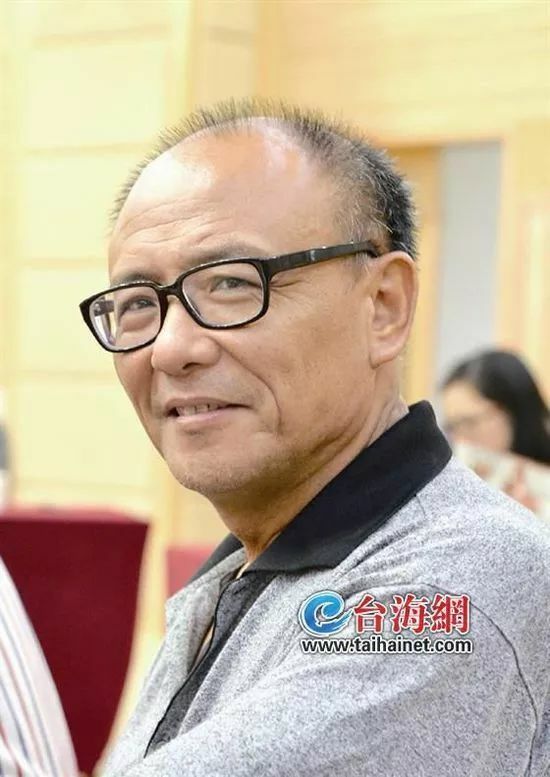 Zhuo Quancheng’s son, Zhuo Ren, is a polymer chemist and also one of the seven academicians who came out of Kulangsu. Right by Bijiashan, you will spot the familiar Spring Grass Hall and Guancai Building. 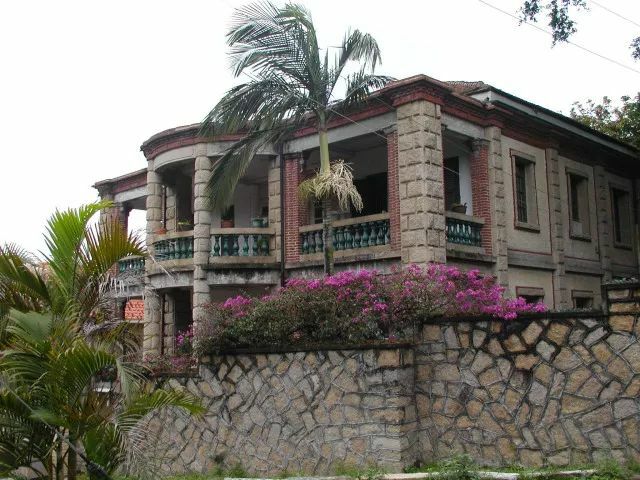 This is the former residence of Chen Tianen, located at 65 Guxin Road. “Chen Tianen is a doctor, known for his pork belly powder which helps with digestive issues in children”, Dong Lao recalls. “Huang Tsai house”, Huang Long Creek Sons House. Huang Qinshu is the eldest son of Huang Qi, who was a director and manager of Zhongnan Bank, and a member of the Standing Committee of the National Federation of Returned Overseas Chinese. Huang Changxi is the former deputy governor of Fujian Province and the former vice chairman of the National Federation of Returned Overseas Chinese.